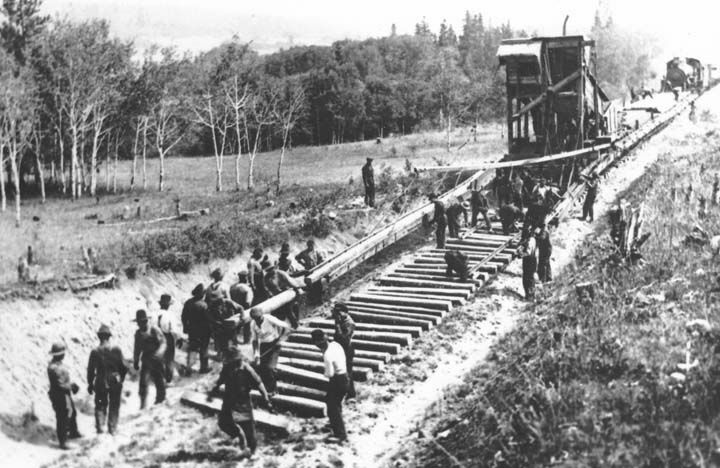 Construction to extend the line from Clinton began in the winter of 1919. 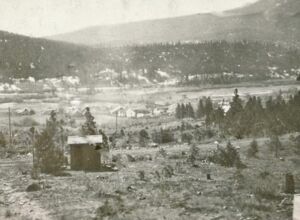 William Pinchbeck’s original wheat field was chosen as the site for the village of Williams Lake. 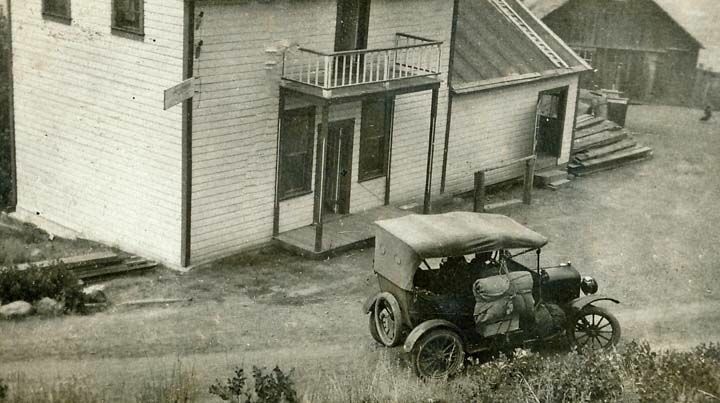 Entrepreneurs rushed to the area, and when the first work train puffed into Williams Lake on September 15, 1919, the community boasted stores, banks and hotels, some housed in rough tarpaper shacks or tents. 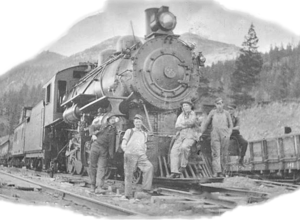 The steam locomotives pulled mixed trains of passengers, freight, cattle and fuel to the new town. Was the PGE a Success? 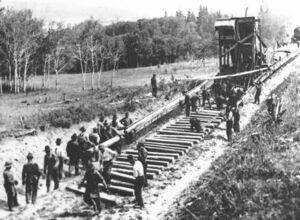 Critics from the Lower Mainland said it was neither “Pacific, Great nor Eastern,” but to the Cariboo, the railway was the economic lifeline. 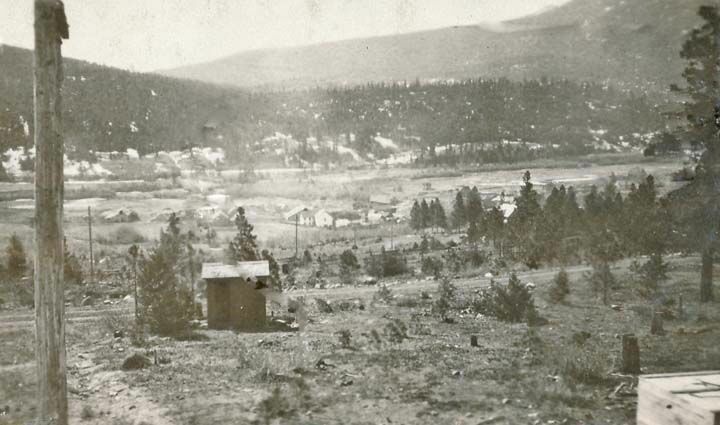 It did indeed “open up the country,” bringing with it both people and prosperity – and the city of Williams Lake. 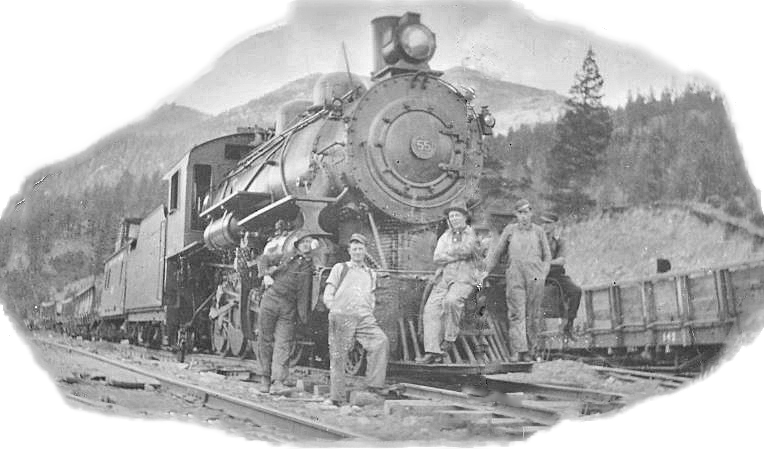 Named after the Great Eastern Railway of England, the Pacific Great Eastern Railway was incorporated in Vancouver in 1912. 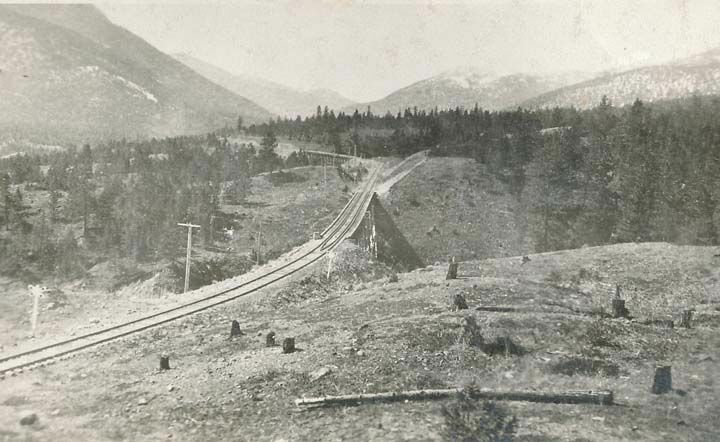 By building and operating a railway between North Vancouver and Prince George, the founders of PGE hoped to open up the interior of the province. 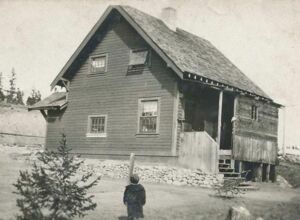 The line, which would link with the Grand Trunk Pacific Railroad in Prince George, would provide cheap north/south transportation for freight, passengers and mail. 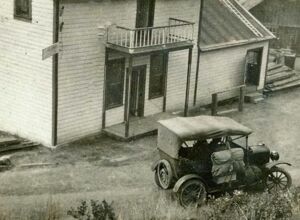 At the time, the only link to BC’s vast interior was the Cariboo Wagon Road which had seen better days and only went as far as Barkerville. 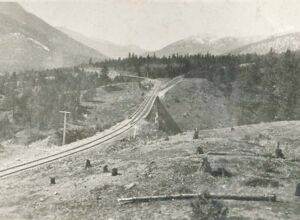 Challenging terrain at the beginning of the proposed line convinced the builders to start the track at Squamish instead of North Vancouver. 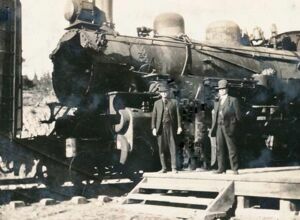 Union Steam Ships completed the link to North Vancouver until 1956 when the ‘first’ part of the line was completed. 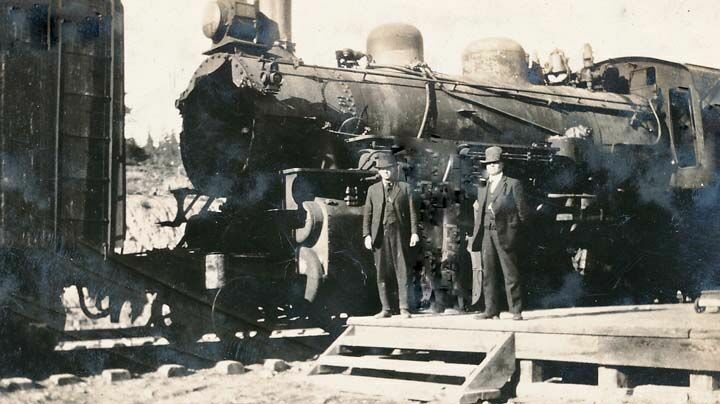 By the time the rail service reached Clinton in 1916 the company was bankrupt. 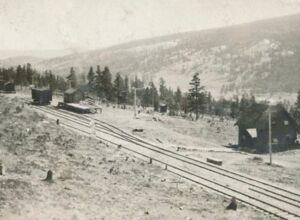 The trains continued to operate, but there was no further construction. 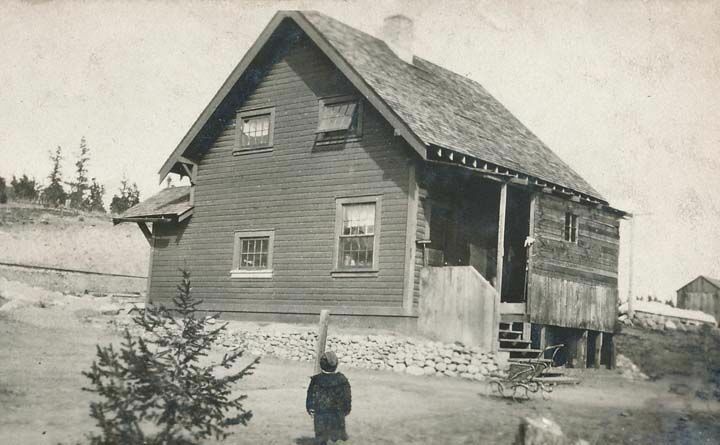 World War I was blamed for the lack of investors. 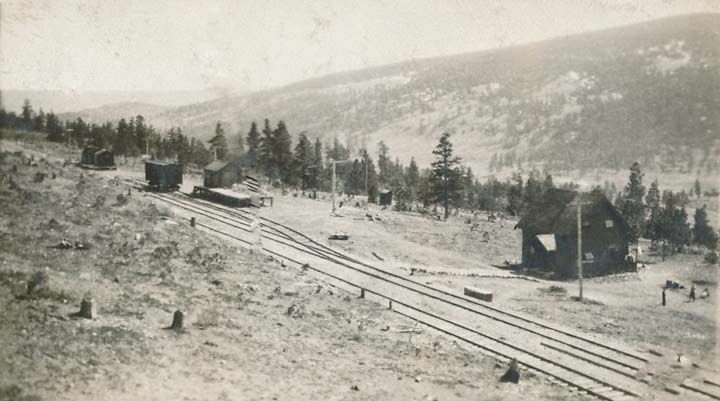 In 1918 Premier John Oliver's government reluctantly assumed responsibility for the railroad. Well aware of the agricultural potential in the Cariboo and Peace River, the government hired Northern Construction to finish the line to Prince George. This huge undertaking resulted in an equally huge debt.